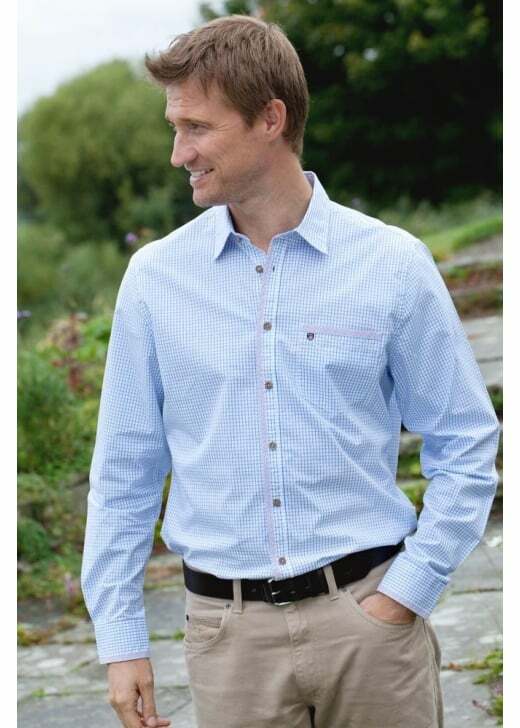 The Castleknock Shirt by Dubarry is one of Dubarry's classic check shirts perfect for wearing all year round. The Castleknock Shirt by Dubarry is one of Dubarry's classic check shirts perfect for wearing all year round. 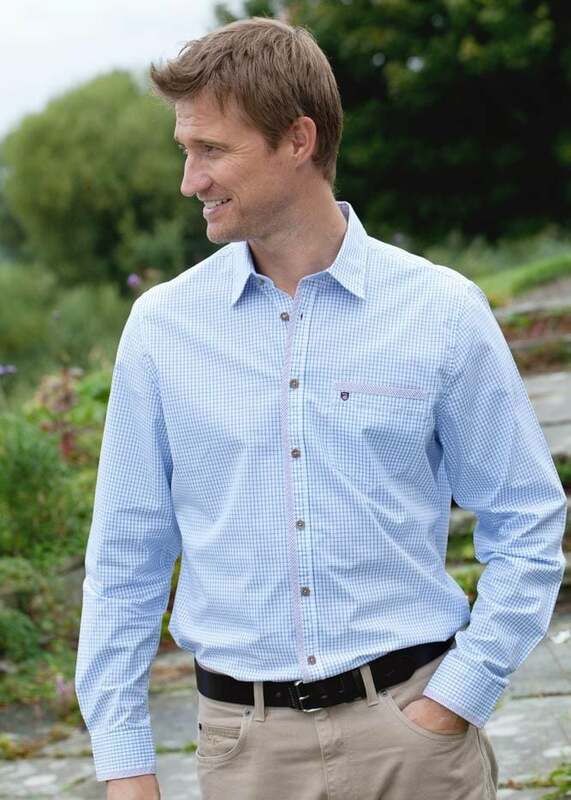 Featuring an eye-catching check design and beautiful cotton finish, this shirt oozes sophistication whilst the regular fit allows it to conform with a casual outfit effortlessly.